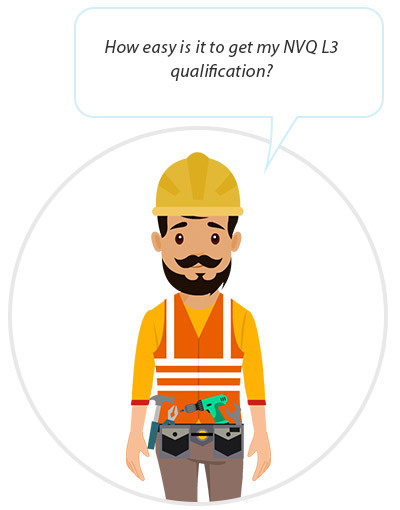 How will an NVQ L3 qualification help you? Why do it with Skillmatch Resources? If you want to find out more and see if this is right for you then click the button below and we will call you back when it suits you. Thank you. As a thank you for your interest in our services we have a great FREE app you can download. The App has information & tools you will use time and time again, especially if you are self-employed. Milage Tracker, Receipt Manager, Up to date economic & financial information, 16 useful calculators and much much more all for FREE. 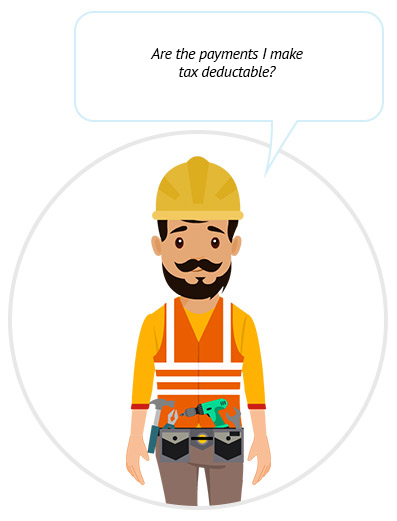 Are the payments I make Tax Deductable? Skillmatch Resurces will send to you each month invoices to cover all the payments you have made for your NVQ L3 qualification. In the preparation and submission of your year-end tax return, pass these invoices to your accountant who can then consider all the payments you have made as a legitimate business expense. What proof is there that having an NVQ level 3 will help me? It is now the only way to get the prestigious Gold Card which is highly regarded and can open the door to better jobs, better money. It is recognised as a serious qualification that is respected around the world and has helped thousands of other secure good work and entry into other countries. Government statistics tracked over the last 20 years show a clear link between better qualifications and the potential to earn more, get better jobs, have greater job security and increased recognition and status. Also, please take a moment to read some of the many testimonials provided by workers who have completed their NVQ Level 3 with us. Read first-hand what workers are saying who felt doing an NVQ Level 3 was right for them, read how it has helped them get more and be more successful. How easy is it to get my NVQ L3 qualification? 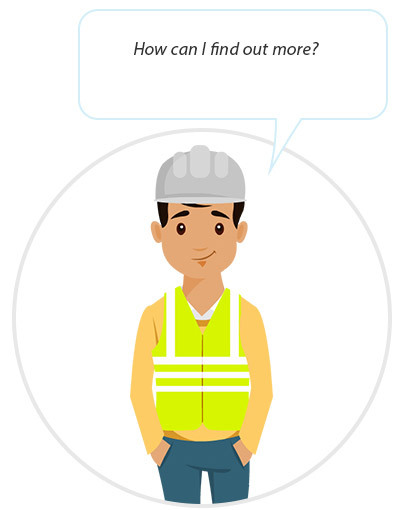 Skillmatch Resources understand the construction industry, we have been helping workers like you get the qualifications they need and want since 2007. Mostly we understand that time is money. You will get the chance to speak to one of our friendly knowledgeable NVQ L3 experts who can help you with any questions you might have and help you decide if this is right for you. I worked for the company for 6 years and wanted to be a supervisor, better money. The company said I need better qualifications, so I did the course and got it and the job, so happy. 3 years no change in my money, so I do the NVQ sales person called said it was good for me, so I did it, I am good, so it was easy. When I did it boss said – No more money, so I took other job, they liked my qualifications, now earning proper money. I got a call from Skillmatch, they promise quick, easy qualification which will help me. I did it last year paid weekly and was doing it. Now clients are impressed with my qualification and getting good, better jobs pay more. 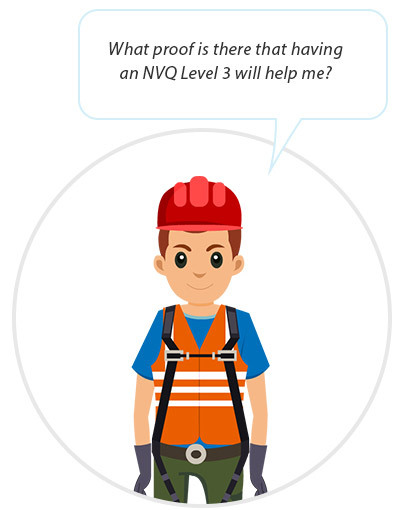 Skillmatch Resources have helped many thousands of workers like you to get the NVQ L3 qualification. They all have good reasons for doing it, each wanting to better themselves, to make a better life for themselves and those they care about. If you are reading this then like others we understand you too are ambitious and want more, which is great news as most certainly Skillmatch Resources can help you to get more. If this is right for you then please book a call back using the form here, we will call you back to answer any questions you might have. There’s no pressure, no obligation to do your NVQ L3 with us, we are just here to help and offer an explanation and advice as to how you could do it.